I REALLY liked the 3 earlier Bourne movies, so decided to check this new one out yesterday (w/ a movie Meetup group). Matt Damon is such a strong presence in those films! 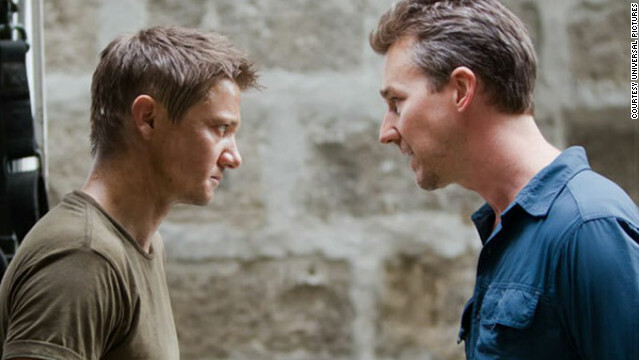 Also, I had never seen Jeremy Renner’s acting; he plays Black Special Ops agent Aaron Cross- the lead in this installment. Aaron is joined by the medical doctor who’s been enhancing his mental/physical abilities, Marta Shearing (Rachel Weisz). Not to give things away, but Aaron and Marta end up being targeted by the CIA. Without a doubt, good dialogue and character chemistry are needed for a successful film. 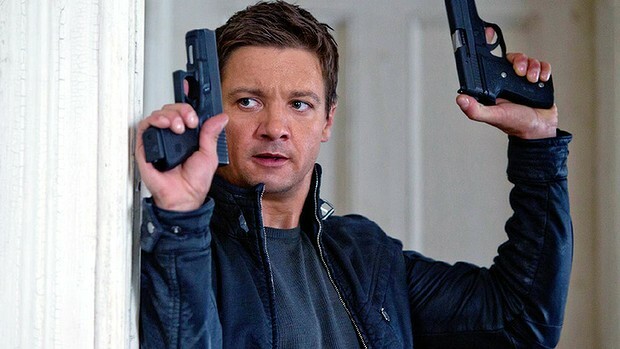 Unfortunately, I saw ZERO chemistry between Renner and Weisz. (This is NOT unusual; many capable actors don’t have screen chemistry w/ each other.) You can skip this movie.